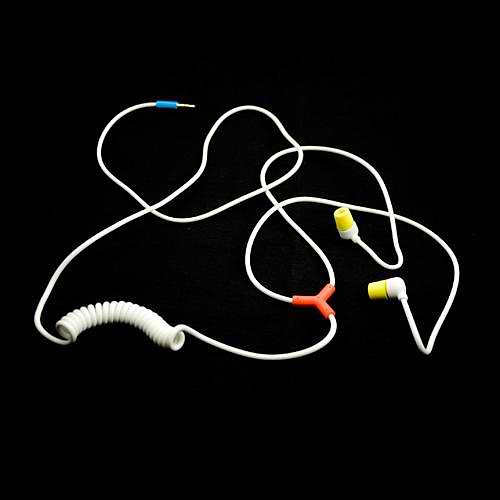 HomeBlogFashion & StyleSwirl earphones by AIAIAI. Danish AIAIAI is an audio design company dedicated to developing high quality audio products for everyday use. 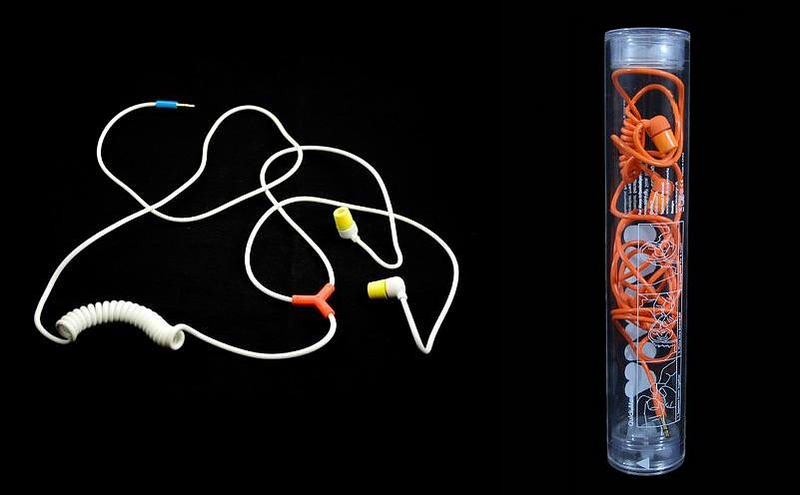 One their awesome products are the funky Swirl earphones. 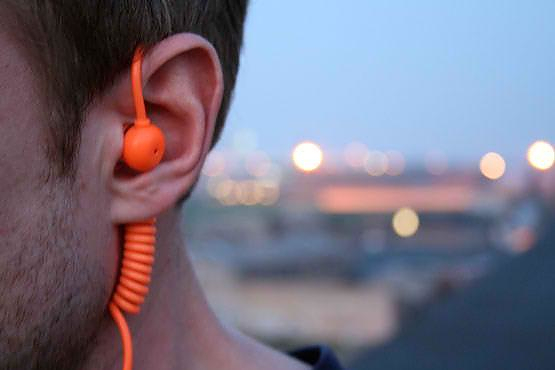 Like all AIAIAI products the Swirl earphones are not that ubiquitous but they are totally unique. They were designed by “Kilo Design” and their design is typically Scandinavian. It has a distinct character but at the same time it is discreet and simple. On top of their unique looks, the Swirl were developed with ergonomics and quality in mind. They use silicon pads in order to minimize external noises and there is a strong emphasis on sturdiness and lasting durability. 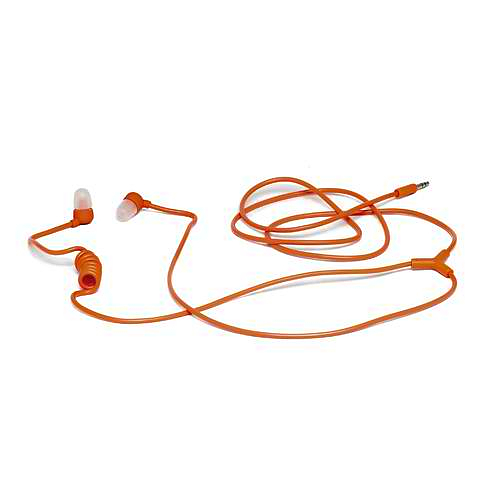 Their robust, industrial in-ear housing is made to withstand heavy everyday use, and they have thick, chunky (in a reassuring way) cables. The thick cables are not only durable, they also don’t tangle, which is a very welcome bonus. 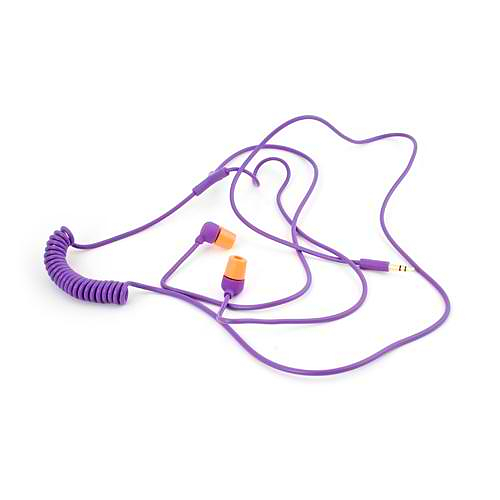 However by far my favorite design element is the coiled cord section, which makes the Swirl look like a funky version of the professional earphones used by security guards. 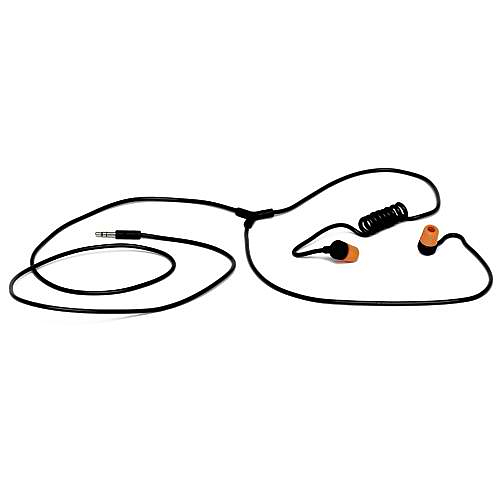 The Swirl earphones use 10mm driver, rated at 20-20k Hz frequency response, 4mW power input and 20mW maximum power output. These quality drivers are precision tuned by “C4 Studios”. AIAIAI began as a night Club in an old industrial building in Copenhagen. Eventually the Club gathered many creative minds as visitors and it turned into an audio design company. 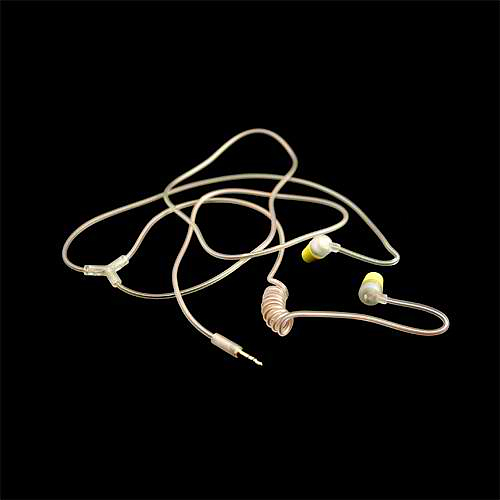 Of course with such a background, and many musicians as members, it is no surprise that AIAIAI produces exceptional earphones. 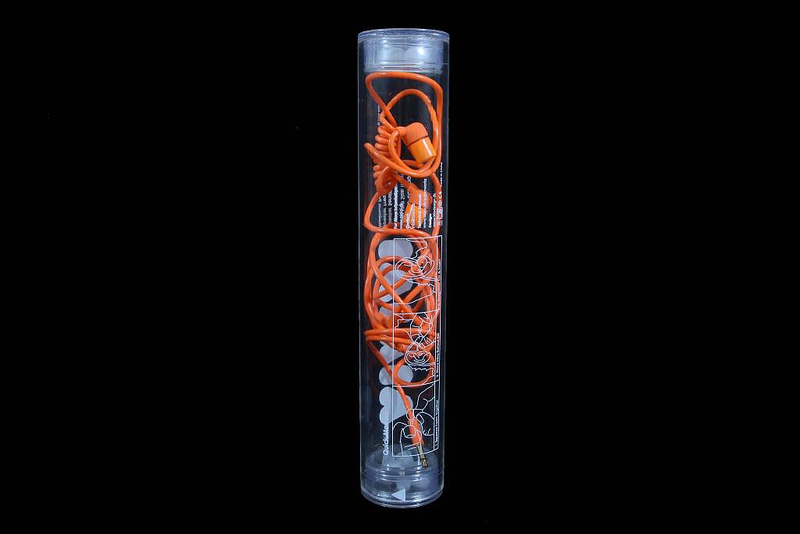 The Swirl earphones are a product designed by music lovers for music lovers and maintain a sense of craftsmanship that makes them stand out from the common mass-produced earphones.